How to implement the hashCode and equals method using Apache Commons? This code snippet show you how to use HashCodeBuilder and EqualsBuilder class from the Apache Commons Lang library to implement the hashCode() and equals() method of an object. To use both of these classes we just need to create instance of these class and append the properties that we will use the calculate the hashcode and to test for equality. Implementing the hashCode() method first by creating the hashCode() method. Add the @Override annotation to make sure that we’ve override the correct method. Then we create an instance of HashCodeBuilder. Append the fields we’re gonna use to calculate the hashcode. The final result of the actual hashcode can be obtained by calling the toHashCode() from the instance of HashCodeBuilder. * Implement the hashCode method using HashCodeBuilder. We do the same to create the equals() method. First create the method, it takes a single argument type of java.lang.Object. Add the @Override annotation to make sure we override the correct method. On the first line you can check to see if the passed object is an instance of the same object, we use the instanceof operator. We then compare the values stored in both object using the EqualsBuilder class. To get the equality result you must remember to call the isEquals() method. * Implement the equals method using the EqualsBuilder. Here the complete look of the snippet. * Constructor to create an instance of this class. How do I checks if two dates are on the same day? // Checks to see if the dates is on the same day. // Checks to see if the calendars is on the same day. 15/06/2012 and 15/06/2012 is on the same day. 15/06/2012 and 25/06/2012 is not on the same day. How do I create File object from URL? The code snippet below use the FileUtils.toFile(URL) method that can be found in the commons-io library to convert a URL into a File. The url protocol should be file or else null will be returned. // FileUtils.toFile(URL url) convert from URL the File. // Creates a URL with file protocol and convert it into File object. How do I create a BasicDataSource object? This example demonstrates how to use the BasicDataSource class of Apache Commons DBCP to create a basic requirements for database connection. The configuration of the data source can be defined using some properties method provided by this class. The basic properties is the driver classname, connection url, username and password. After the datasource ready we can obtain a connection by calling the getConnection() method of the datasource. This method might throw an SQLException when errors occurs. // database query with the obtained connection. We can simplify the code above so that we don’t have to close the PreparedStatement and Connection manually like we did in the finally block in the code snippet. We can use try-with-resources to automatically close resources. An example can be seen in the following example: How to automatically close resources in JDBC?. How do I create a database connection pool? This example show you how to create a connection pool implementation using the Apache Commons DBCP library. // Load JDBC Driver class. // pool of connections object. // JDBC url info, username and password. * Prints connection pool status. How do I capitalize each word in a string? This examples show you how to capitalize a string. We use methods from WordUtils class provided by the Apache commons-lang. We can use the WordUtils.capitalize(str) or WordUtils.capitalizeFully(str). // only the first letter of each word is capitalized. // and the rest string to lowercase. str = The Quick Brown Fox JUMPS OVER The Lazy Dog. How do I move directory to another directory with its entire contents? Below is an example to move one directory with all its child directory and files to another directory. We can use the FileUtils.moveDirectory() method call to simplify the process. // Move the source directory to the destination directory. How do I copy directory with all its contents to another directory? To copy a directory with the entire child directories and files we can use a handy method provided by the Apache Commons IO FileUtils.copyDirectory(). This method accept two parameters, the source directory and the destination directory. The source directory should be exist while if the destination directory doesn’t exists it will be created. // An existing directory to copy. // date information of the file. How do I copy a URL into a file? The code snippet below show you how to use the FileUtils.copyURLToFile(URL, File) method of the Apache Commons IO library to help you to copy the contents of a URL directly into a file. // Copy bytes from the URL to the destination file. How do I get free space of a drive or volume? The getFreeSpaceKb(String path) method in the FileSystemUtils class can help you to calculate the free space of a drive or volume in kilo bytes. Beside using commons-io solution, you can use the File.getFreeSpace() method call provided in the Java 1.6 API. You can find an example of it in the following link: How do I get total space and free space of my disk?. 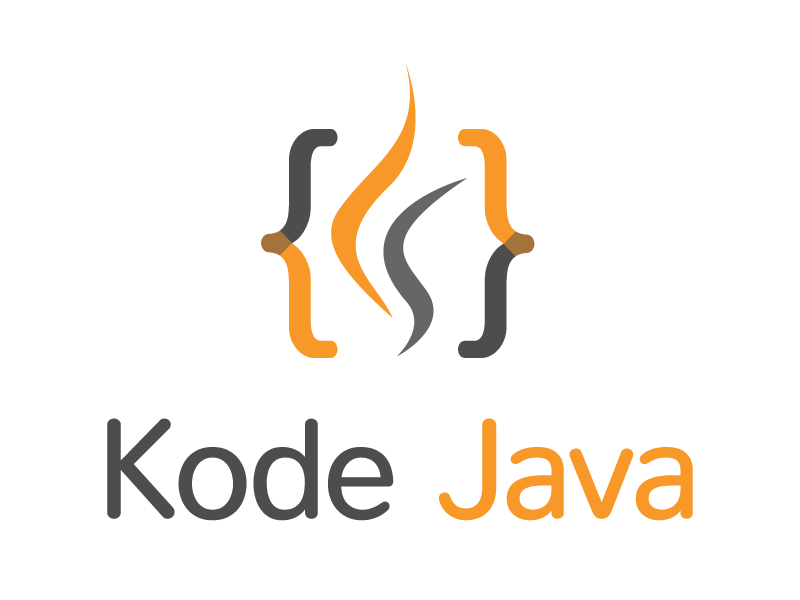 © 2019 Kode Java - Made with ♡ by Wayan Saryada.